Two months before I read a promotion about a book Pinterest Ninja from Megan Johnson. I decided to buy it to learn more about Pinterest. In the book, she explained everything about Pinterest and how to get more traffic to the site in it. 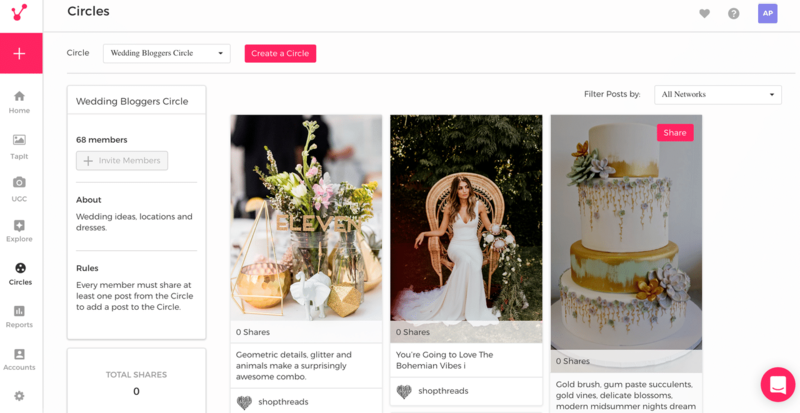 I started to read about Pinterest on the internet, and I found information about Viraltag. For the first time, I found a site where the trial period is without a credit card. I raised my followers on all socials. I had 6000 followers, and I have almost 32000 now. I had 1500 monthly visitors two months before, and I have more than 18000 this month from all socials. Viraltag is one of the best investment to my site. 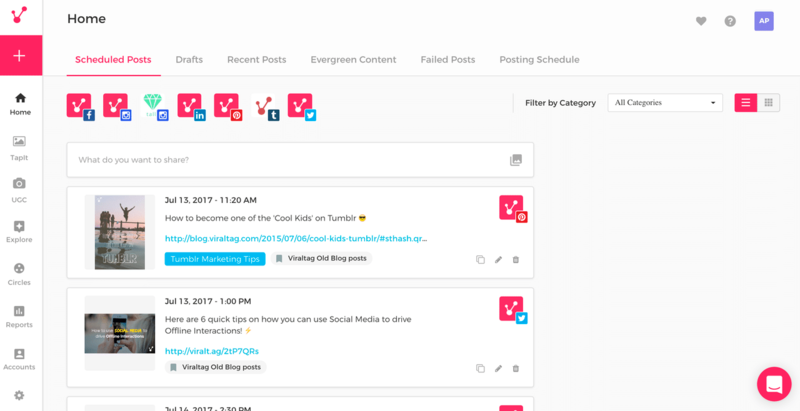 I never regret using it.Viraltag is everything you need to manage all social media accounts from one place. The trial period is 14 days. You can log and try it without a credit card. Also, there are a lot of Pinterest circles like Taliwan tribes where members can share their pins. 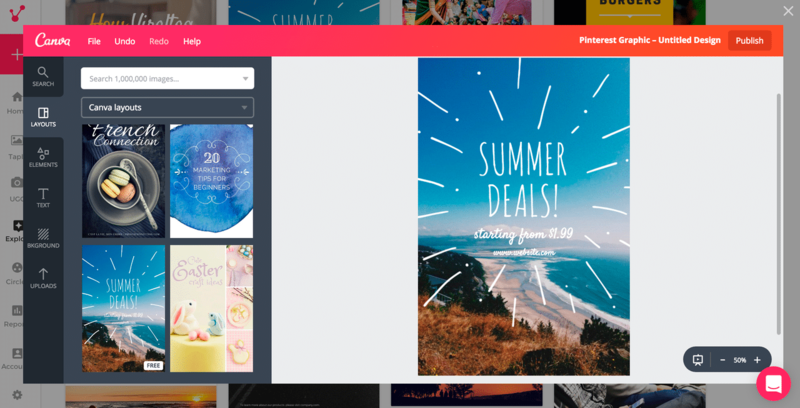 It is connected with Canva, and I use Viraltag image Editor before publishing. I can customize pictures according to my needs adding effects and brightness. I can crop and resize them too. Sometimes I add quotes and some additional text too. Viraltag has a perfect chrome extension. I have Pinterest and Viraltag chrome extension on my computer. 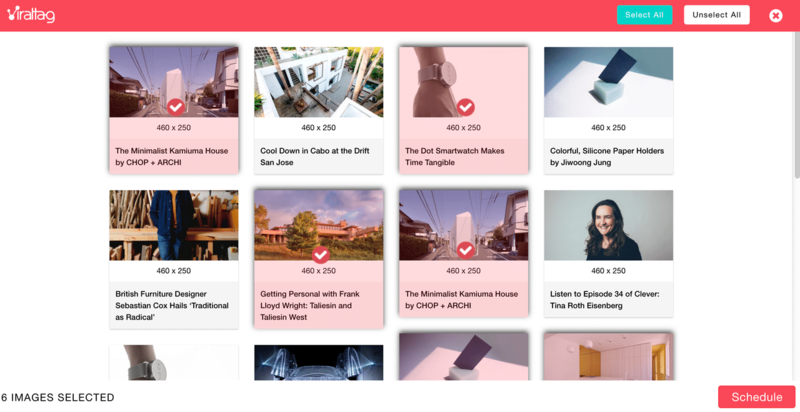 I can schedule everything I like with Viraltag. I’m a member of a lot of group boards, and I can pin articles in them with Viraltag all the time. I don’t need folders for items I liked. I have Pinterest boards, and I scheduled the item I like on the particular board with Viraltag. Viraltag has an excellent analytics. It helps me to manage all social accounts. 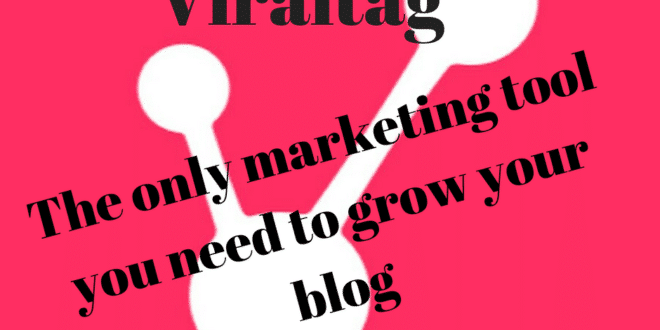 I started with Viraltag two months before, and I raised my followers on all socials. I had 6000 followers, and I have almost 32000 now. 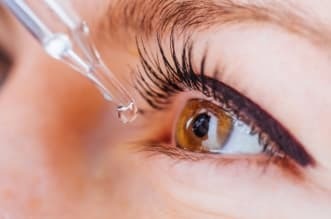 You can check this on my website www.mylifewithnodrugs.com. On the top of the page are all my socials. I have two twitter accounts, and @ekuzevska is not connected with the site. I had a more traffic to my site using Viraltag. I posted according to Viraltag’s best time for posting on various accounts, and I had results. 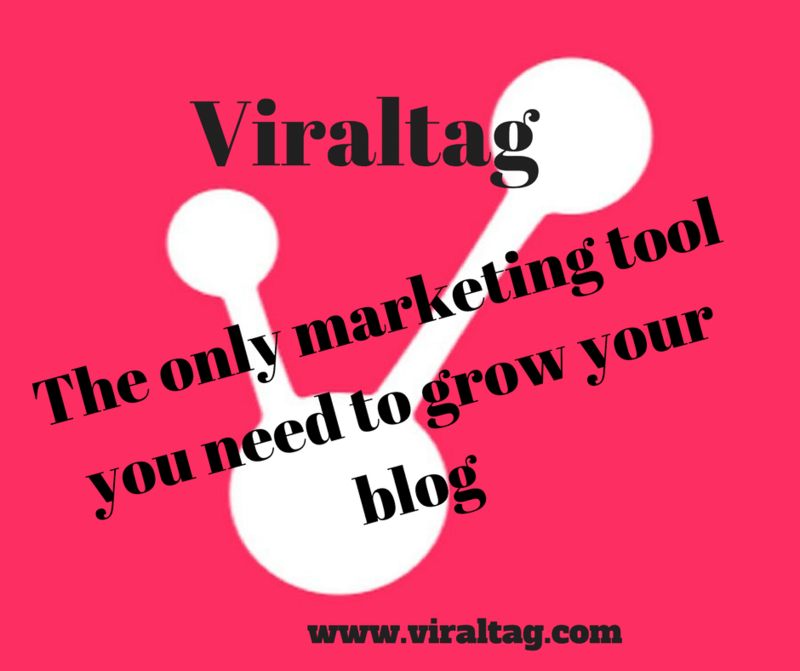 Viraltag is the excellent tool for promoting too. I can plan my promotions all the time, and I can post them in the best time. I didn’t need to write articles about them. I need only affiliate links, Canva for creating pictures for all socials and Viraltag to schedule them. Viraltag is one of the best investment to my site. I never regret using it.Viraltag is everything I need to manage all social media accounts from one place. There are various pricing options, and everyone can choose one which is the best for their business. Oh wow this looks like a great tool! I’m currently using Buffer for posting content, but I’ll have to check out Viraltag in the future.